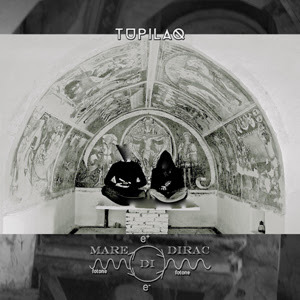 Dusktone / Greytone – Trube, Mare di Dirac debut cds – Chain D.L.K. Debut album ready to ship ! 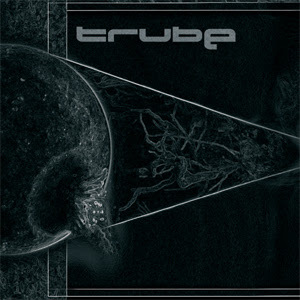 Trübe is a Chernobyl-disaster inspired Ambient Black Metal / Doom act from Argentina, side-project of Inexistence and Abolition of Impediment. The key aspects of Trübe is the looming atmosphere, the tense mood, the feeling that something is behind us…. the obscurity tends to go deeper and deeper with the passing of tracks, ending in the only way humanity could end, plotting their own extinction. ”Zone of Alienation” is the result of the deep interest for the Chernobyl theme that the soul behind Trübe has developed in years and it’s a suffocating collision of Black Metal, alienating ambient, distressing rhythms, and a mental catharsis for melody leaving the listener with a sense of unforgettable originality. The recording techniques are made so as to generate a total immersion into the resonant body of instruments, to give to the listener a deep perception of sound waves. SIGE announces limited LP for Daniel Menche / William Fowler Collins + stream excerpts 2004 – 2014: POPoNAUT invites to celebrate!